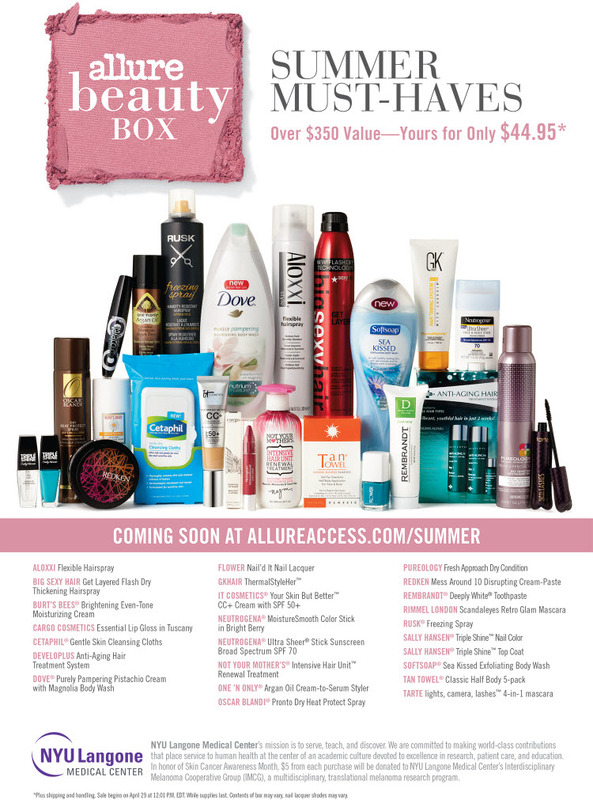 Purchased: Allure Summer Beauty Box! After chaos for over an hour, I finally ordered my Allure Summer Beauty Box! Ah! Can’t wait. From 11:30 am until about 1 PM, everything was a blank, white screen with no information about whether it was available, sold out etc. Basically, IT’s worst nightmare. However, we found these links HERE and HERE which seemed to work! Did you get a box!? What are you most excited for?